This Valentine’s Day, Armitron watches, has a gift that will allow for you to hold true to those precious moments and make time for all you love: Make time for romantic dinners. Make time for a walk in the park. Make time to curl up on the couch with a movie or to hit snooze and stay under the covers a few more minutes. 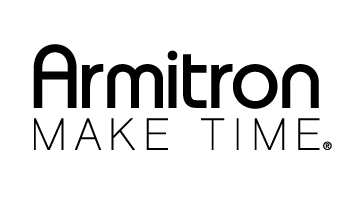 No matter what you do or where you are, an Armitron watch can help you make time for love. Armitron, America’s trusted watch brand for over 55 years, provides a multitude of styles and designs to fit any look or occasion. The watches are available at more than 10,000 retail locations nationwide, and with each timepiece offering exceptional style, quality and value. They are the perfect way to tell your loved-one - even with the rest of your lives – forever just isn’t long enough. 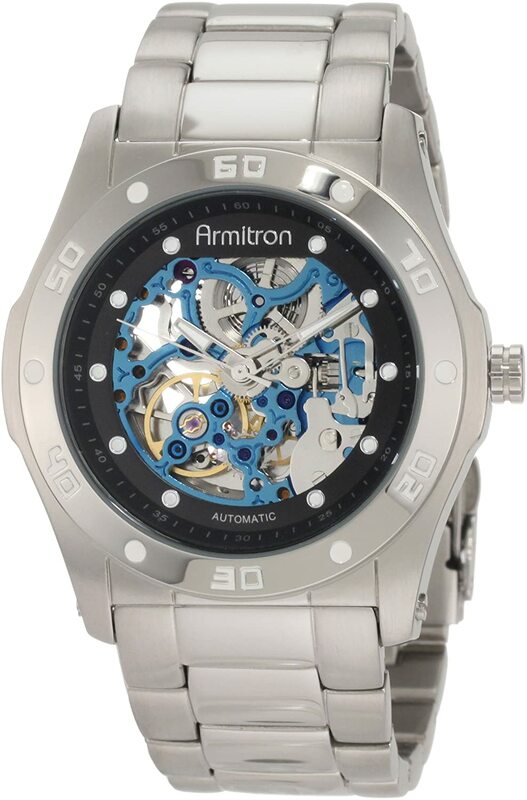 I am a huge fan of Armitron watches and I just love how many styles they have available for both men and women! I wanted a watch that would work well to wear with my dress clothes but also doubled as jewelry! This Crystal accented watch does both and I love how feminine it is! Available for $59.99 from Amazon.com. I love that this watch is exposed - it is so cool to watch it run! Plus, it is really stylish and professional and my husband loves to wear this watch to work, on our dates, and even around the house! Available for $116.24 from Amazon.com. It is very important to be on time for your special Valentine's Day date this year so make sure you are not without your Armitron watch that will match any outfit and help you always know what time it is!